Tomorrow is free fishing day! 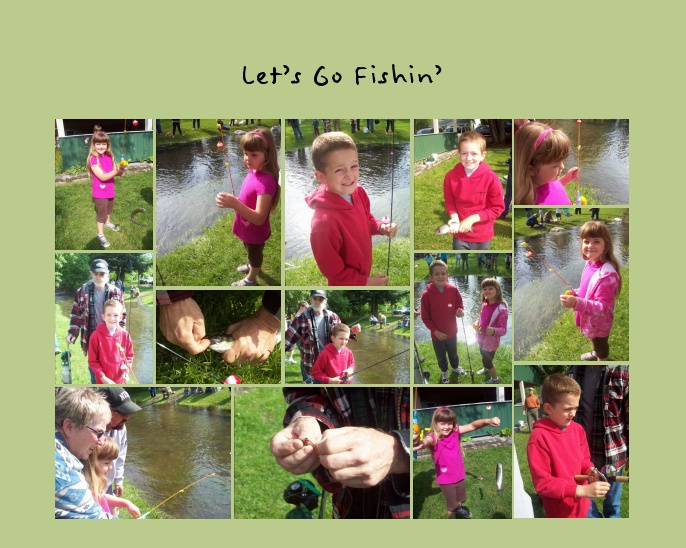 We take the kids to the city park every year on Free Fishing Day. Fish & Game along with our local Parks & Rec. block off the creek that runs through our city park and stock it with fish for the event! This year they have stocked the creek with over 1,000 hungry trout! Fishing begins at 9:00 AM and every child is allowed to catch 2 fish. Last year, both of our kids caught their limit within 10 minutes! They also have refreshments (cookies and lemonade) and numerous raffle prizes. We have been going since our son was 1 1/2 years old and last year was the very first time ever that one of our kids have won a raffle prize. Our son won a great fishing pole. Yay! It's a ton of fun and the kids have a blast! The look forward to it each and every year. The kids really enjoy getting to eat their "catch of the day." We wrap them in foil with butter and seasonings and cook them outside on the grill! Yummy. Do you participate in the Free Fishing Day in your area? I need to tell my husband about this! I don't know if we have a program like this near us, I'll investigate! 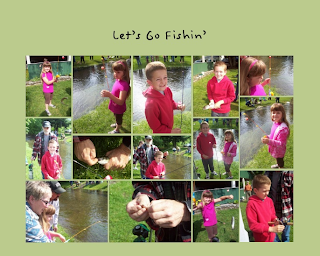 Our children love to fish! Such a great way to bring a community together!! That sounds like so much fun. I wish they had something like this here where I live. What a fun event! It looks like your kids really enjoy it. That's amazing that they both caught their allotted amount in just 10 minutes! Oh, cool! I had no idea. My husband has a fishing license, but I'll be spreading the word to other folks. My kids love fishing. Thanks for letting me know about free fishing day!